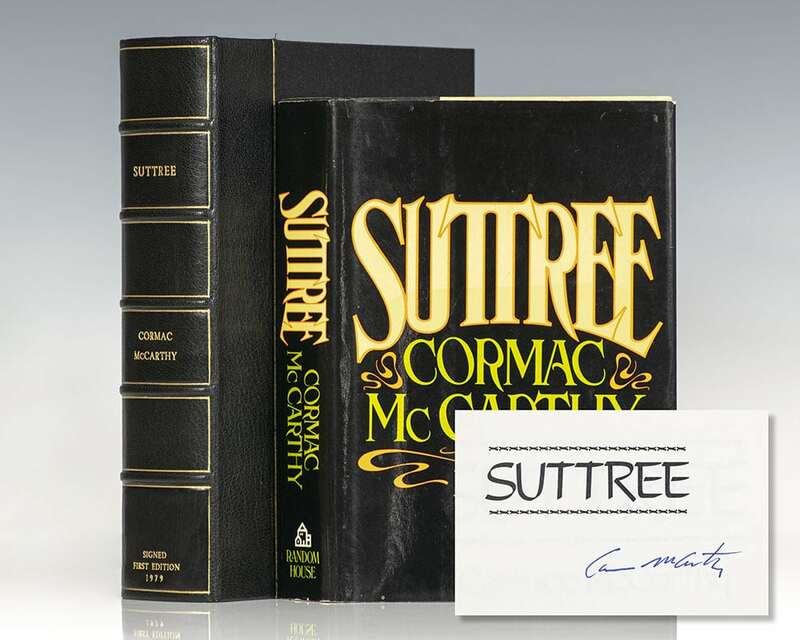 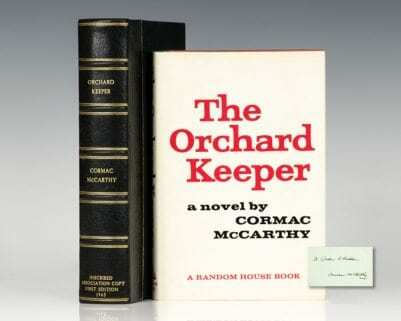 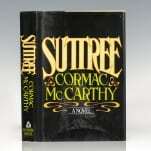 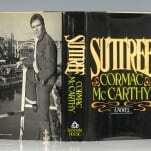 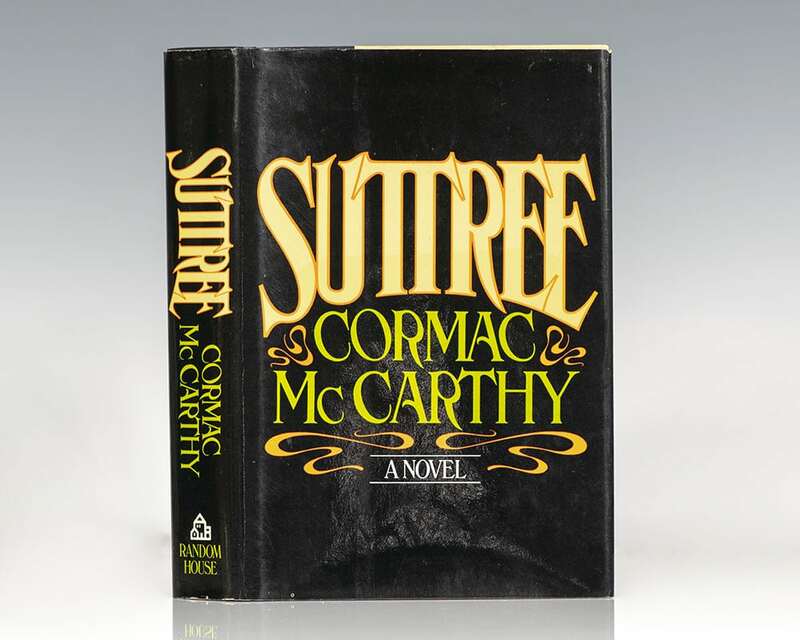 Suttree is the fourth of McCarthy's novels to be published, but he had started it well before his first, The Orchard Keeper, appeared in 1965 to great critical acclaim. 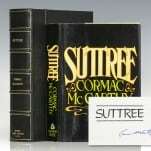 The principle scene of Suttree is Knoxville, Tennessee in the early 1950's. 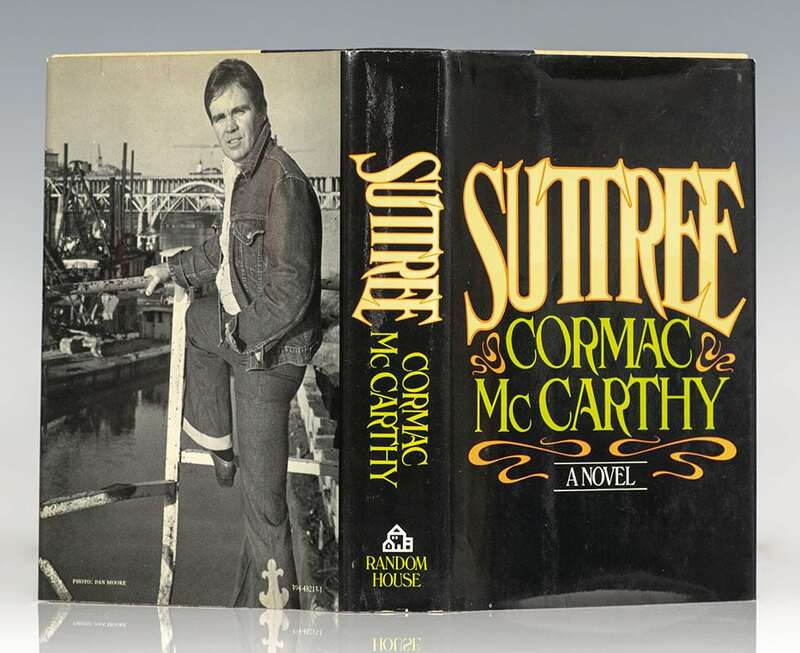 The central figure, Cornelius Suttree, is a fisherman who lives in a dilapidated houseboat on the river. 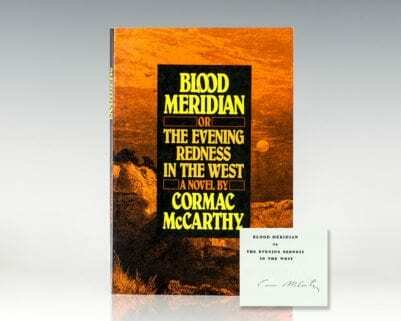 Estranged from his prominent family, he has withdrawn from the society they represent, choosing instead a different world inhabited by people who live precarious, desperate, often violent lives. 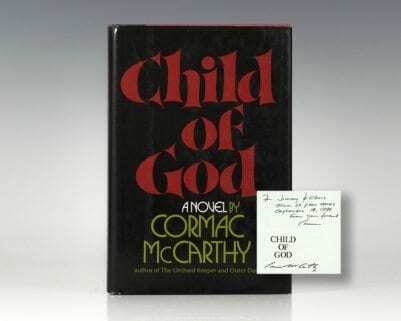 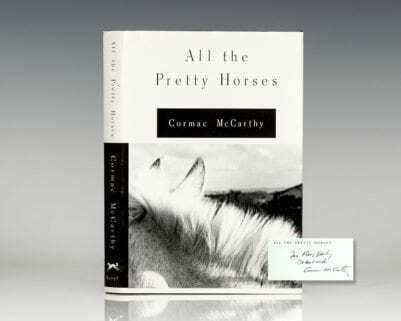 "McCarthy is a writer to he read, to be admired, and quite honestly- envied" (Ralph Ellison).